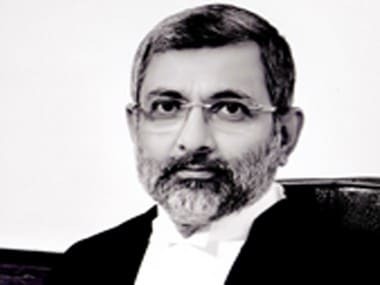 Supreme Court judge Justice Kurian Joseph wrote a letter to the Chief Justice of India Dipak Misra over the government's delay in clearing the Collegium's recommendation to elevate a judge and a senior woman advocate to the apex court. 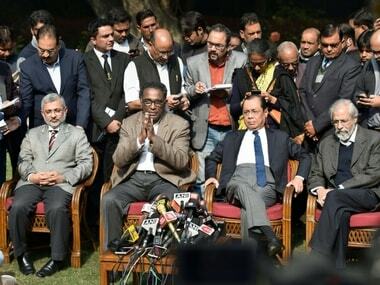 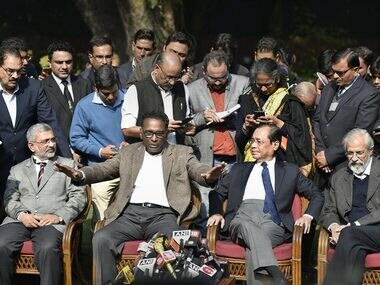 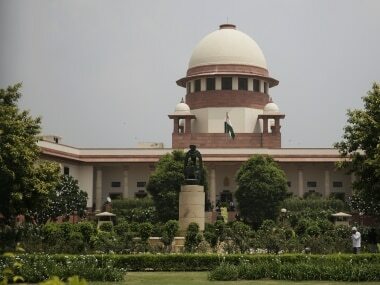 The Supreme Court on Thursday refused to entertain a plea seeking to restrain the media from publishing reports relating to a row among its judges even as Chief Justice Dipak Misra held a closed-door meeting with four rebel judges. 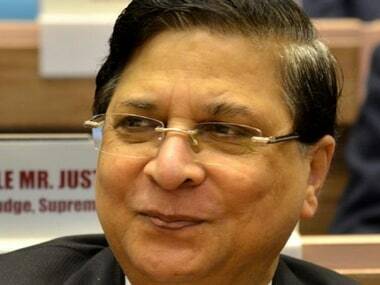 Chief Justice of India Dipak Misra on Thursday held a meeting with four senior-most Supreme Court judges to resolve issues. 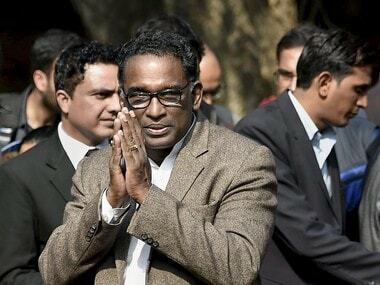 Was this brief, even terse, circular, issued by the Supreme Court registry on 10 November, a harbinger of the calamitous events of Friday, 12 January, 2017, when Justice Jasti Chelameswar led a mutiny of sorts against the Chief Justice of India? 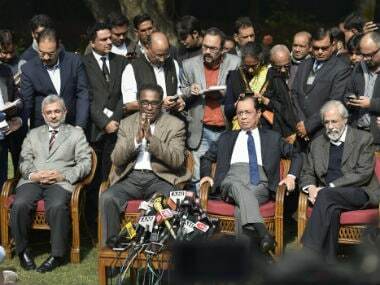 Any idle speculation or spinning of conspiratorial tales will further erode the credibility of Supreme Court, undermine its sanctity in public perception and shake the foundation of our democracy.